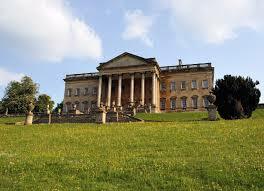 THE headmaster of a brand new Gibraltar private school will be in Sotogrande next week to meet interested parents. 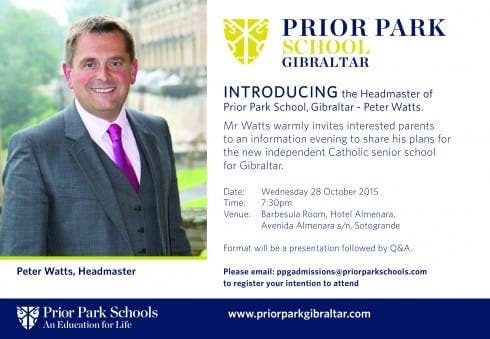 Prior Park Gibraltar, opening in September 2016, is offering an information evening with the headmaster, Peter Watts, to reinforce connections he has already made in the area. 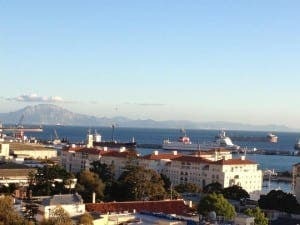 Watts currently holds the role of deputy headmaster of top UK school Sherborne and is turning his attention to a new career in Gibraltar with the full support of alumni, staff and governors. He has invited all interested parents to share his plans for the new independent Catholic senior school which is sure to broaden the educational landscape of the Rock. The event is a presentation followed by Q&A in the Barbesula Room of Sotogrande’s Hotel Almenara on Wednesday October 28 at 7.30m. The new school was announced earlier on this year and the Olive Press also reported the recruitment of headmaster Peter Watts in late June.